Fun with Google Instant! | Brandon Marcus.com! 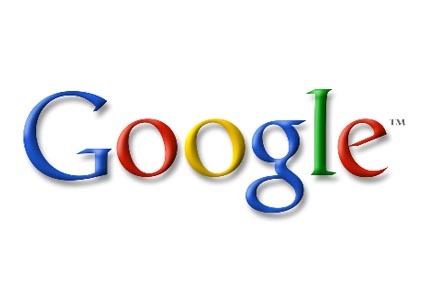 Everyone’s favorite search engine/company/future ruler Google unveiled Google Instant today. It’s a new way to search the web. 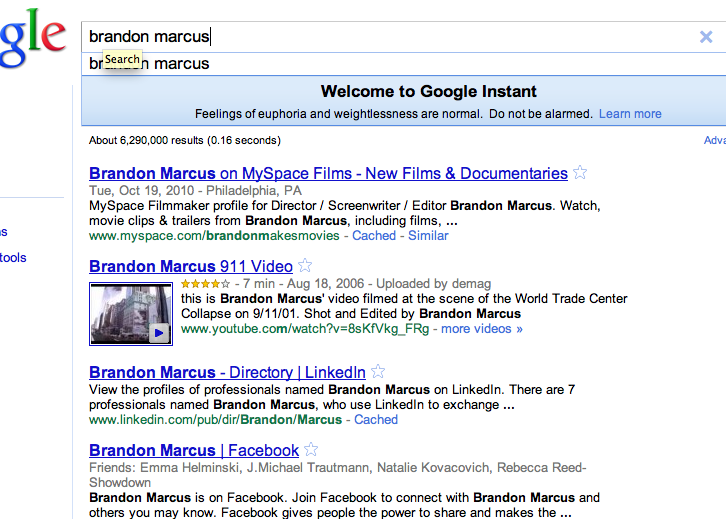 Instead of wasting those pesky five seconds looking at search results, Instant shows web returns as you type. No need to hit the return key anymore! THE INTERNET! Seeing as I have nothing better to do with my time I decided today would be a good time to play my favorite web game: Outsmart Google. Outsmart Google is a simple game. All you do is type in real words in a sentence or phrase that’ll bring forth no results. Sure the internet’s big but is there really a result for “willy wonka hippe toes” (Yes, yes there is). 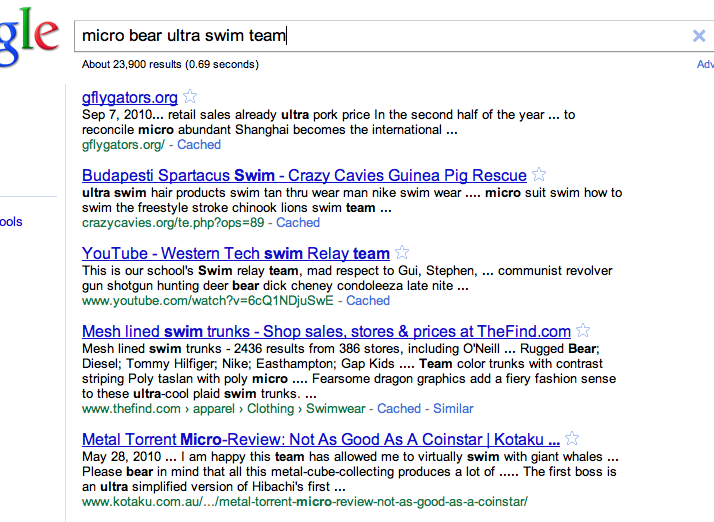 I figured I’d play Outsmart Google with Google Instant. Let’s see if I was able to fetch zero finds for anything. First up was “Brandon Marcus” for vanity’s sake. As usual, I am three of the top four finds. And, no, I’ve never seen that 9/11 video. Next up was “wiggy whacks” because what the hell does that mean? Dang! 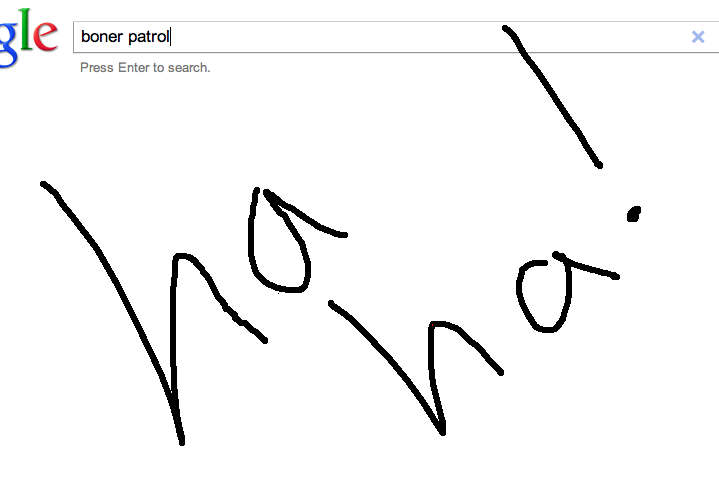 Foiled again by Google. 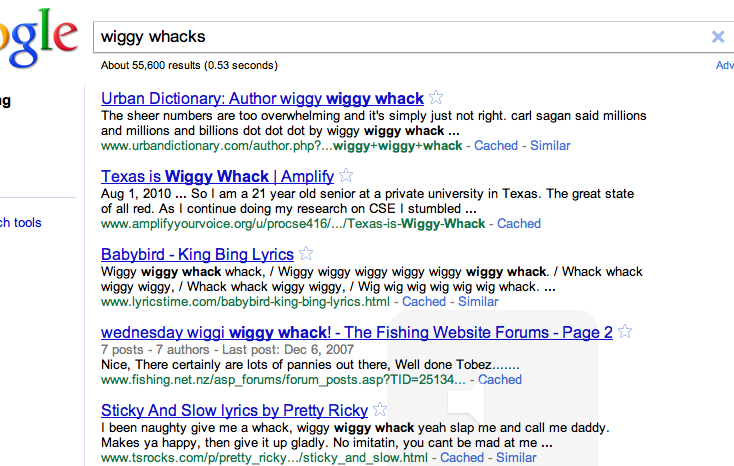 Apparently there are lots and lots of results for “wiggy whacks”. I am disappointed and charmed by you, America. Time to quit screwing around, Brandon. Bust out the big guns! Are you kidding me? 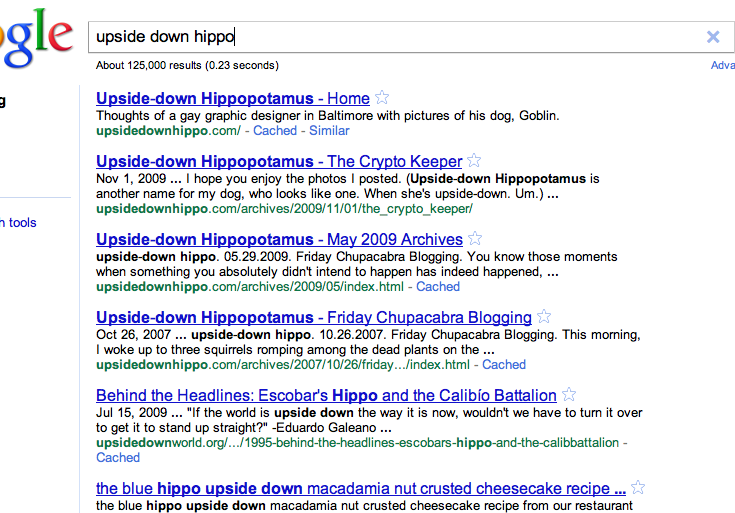 “Upside down hippo” brings back 125,000 results! There’s even a website called upsidedownhippo.com?! I must admit, I’m really curious about upsidedownhippo.com. Turns out it’s a neat little blog. But still, this is getting silly. 23,900 returns? That one doesn’t even make sense! 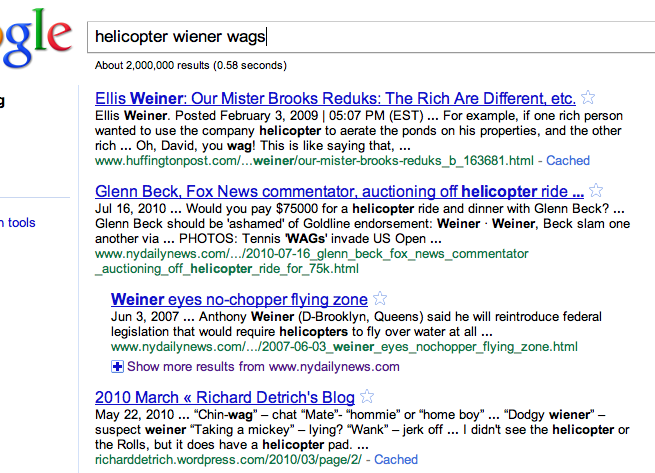 Way less sense that “helicopter wiener wags”. You know what, Google? I admit it, you’ve got me beat. There is literally a result for every nonsensical hodgepodge I can think of. But I know you’re weakness, Google. I know the one thing that will always make you inferior to me, even with you’re trendy Google Insant. I know you can’t do curse words.